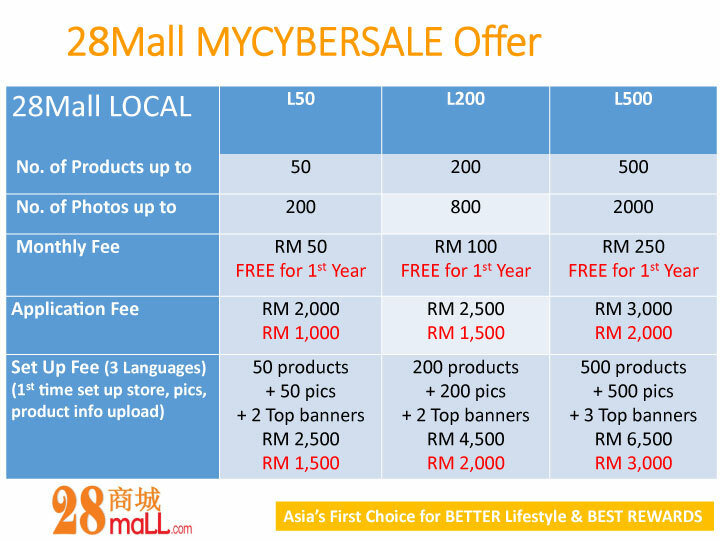 28Mall accepts only original brand sellers from – brand owners, authorised distributors and is cross border online mall for mid-priced to luxury shoppers. 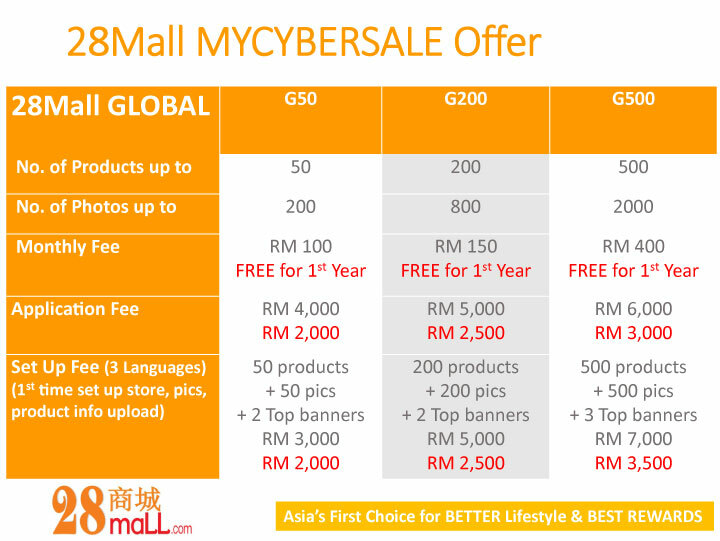 MyCyberSale offers marked in red is valid for sign ups before 13th Oct 2017. 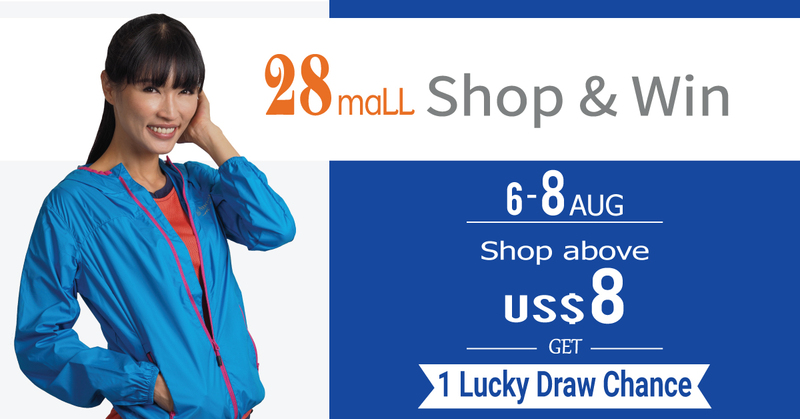 Register as FREE Member to get up to US$28 Shopping Credit HongBao at www.28Mall.com/s/P37and login daily to earn more HB$ points. Share More, Earn More – send your HB$ to your friends and when they accept your HB$, your account will auto top-up with MORE HB$ points. Register as FREE Member to get up to US$28 Shopping Credit HongBao at www.28Mall.com/s/P37 and login daily to earn more HB$ points. Share More, Earn More – send your HB$ to your friends and when they accept your HB$, your account will auto top-up with MORE HB$ points. 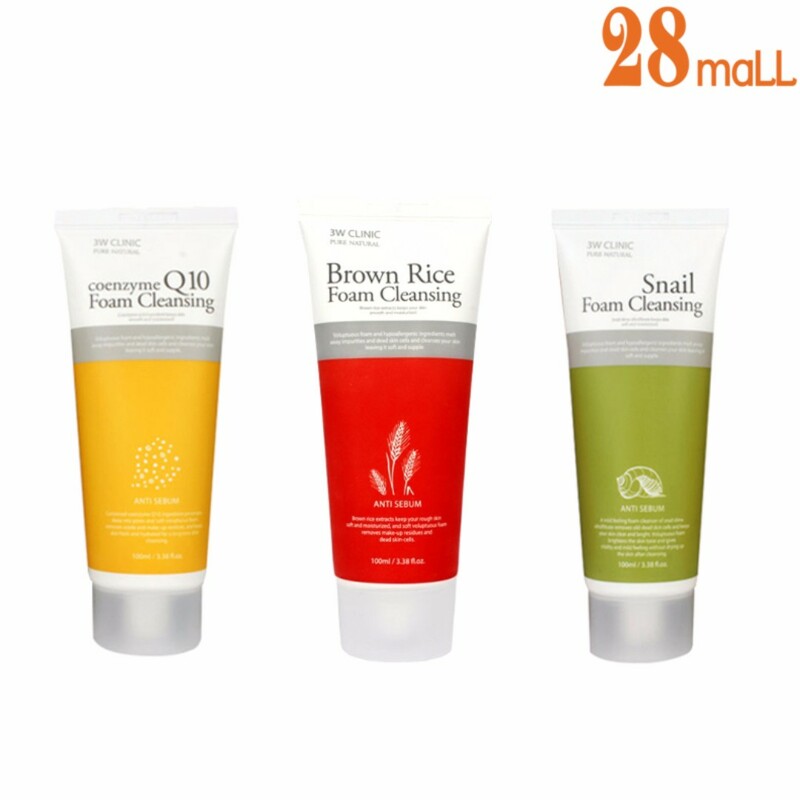 get 1 Lucky Draw chance for free Korean skincare Masks worth US$8. Total 2 winners to be chosen.